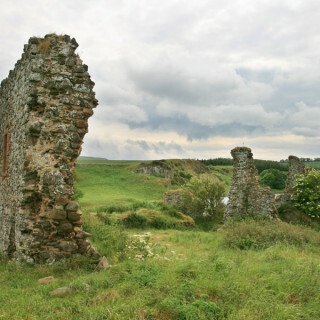 Kerse Castle was a property of the family of Craufurd of Kerse, but nothing of it now remains. 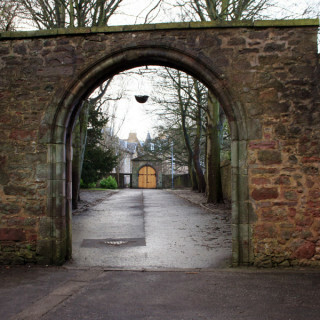 The castle is marked on Blaeu’s mid-17th century map based on Pont’s late 16th century work. A slight platform is evident at the site but whether or not this is related to the castle is unknown. 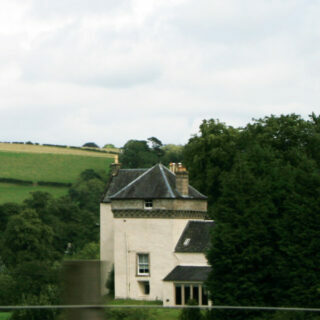 The tower may have been dismantled and the stone used to build Skeldon House around 1760. 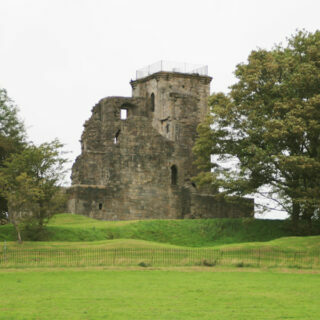 Kerse Castle is in the parish of Dalrymple and the county of Ayrshire. Published on the 31st of March 2019 at 11:26 am. Updated on the 31st of March 2019 at 11:34 am.